The land on which the Marketplace at Washington Square shopping center now stands was once part of the Hoover Farm, property owned by The Hoover Company. 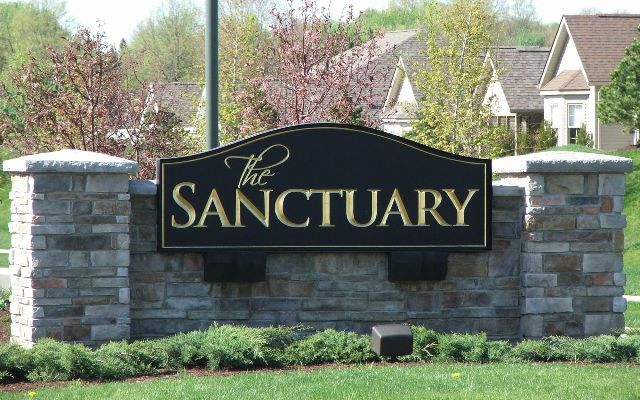 Bob DeHoff and Bill Lemmon were approached by the owner to purchase the land. 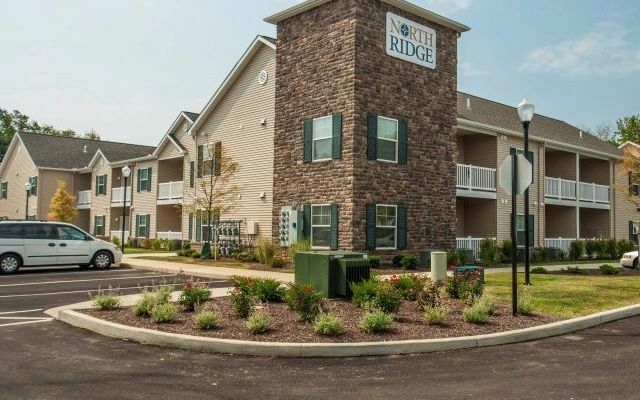 North Ridge Apartments in North Canton offer modern and spacious apartment living in a convenient location. That hasn’t always been the case with the property it sits on. It began as a dilapidated trailer park.